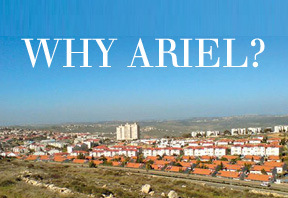 Click on any box to visit the page for this project on Friends of Ariel's website. Ginnie has been involved with the city of Ariel for 18 years and developed a close relationship with the city’s founder and mayor, the late Ron Nachman and his wife Dorith. In 2011, Ginnie and Sarah visited the Nachmans in Ariel to find an Israeli cause for King’s Daughters (pictured). 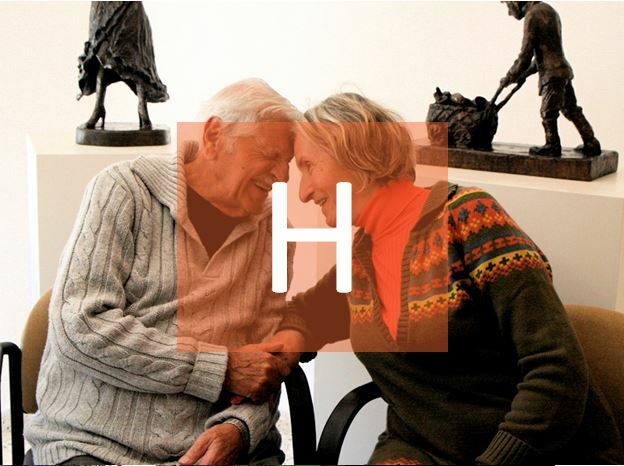 They helped launch The Ariel Warm Home and are honored to be a part of its growth. 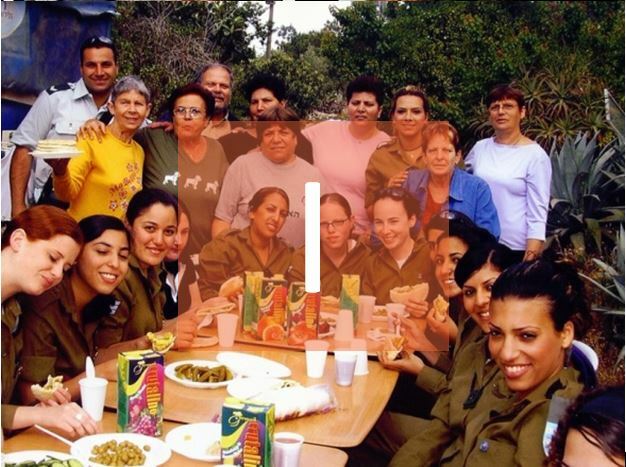 If you are looking for a way to give to Israel, we invite you to join King’s Daughters in supporting The Warm Home! “For if the Gentiles have been partakers of their spiritual things, their duty is also to minister to them in material things” (Rom. 15:27).